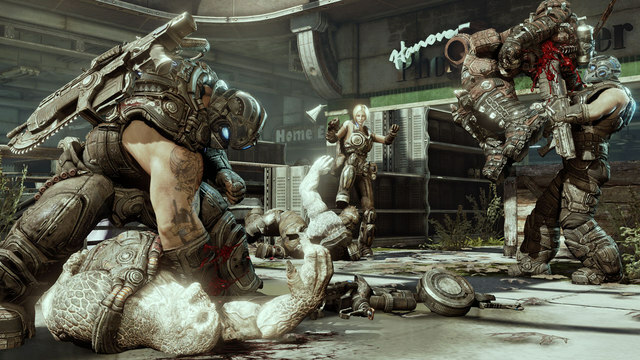 New Gears 3 Screens: Who are they? 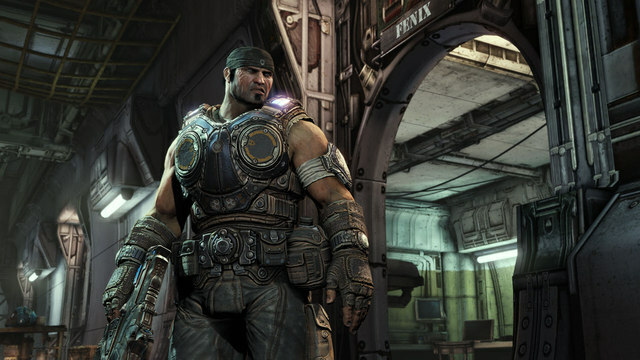 A series of screenshots were revealed today showing off how pretty Gears 3 is looking. From what we understand the fine folks at Epic are using the months between now and November for some more QT and development. 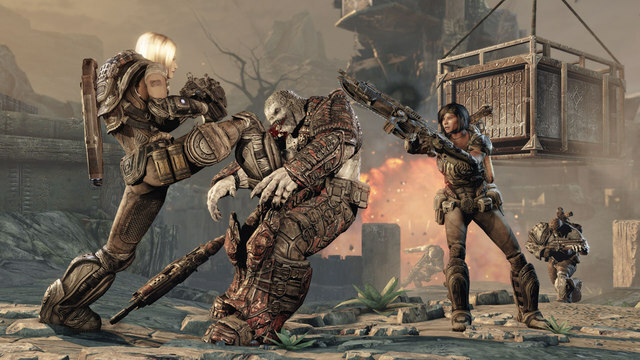 Having read the Gears novels by Karen Traviss, I’ve already had the pleasure of meeting a handful of the characters that are going to be part of the final chapter in the Gears trilogy. I listed Gears 3 as my most anticipated game of 2012 (before I knew Mass Effect 3 was also coming in November). Here are the screens, and who exactly you’re looking at. This is Marcus Fenix, the main protagonist. If you don't know who he is then you probably haven't played Gears of War. 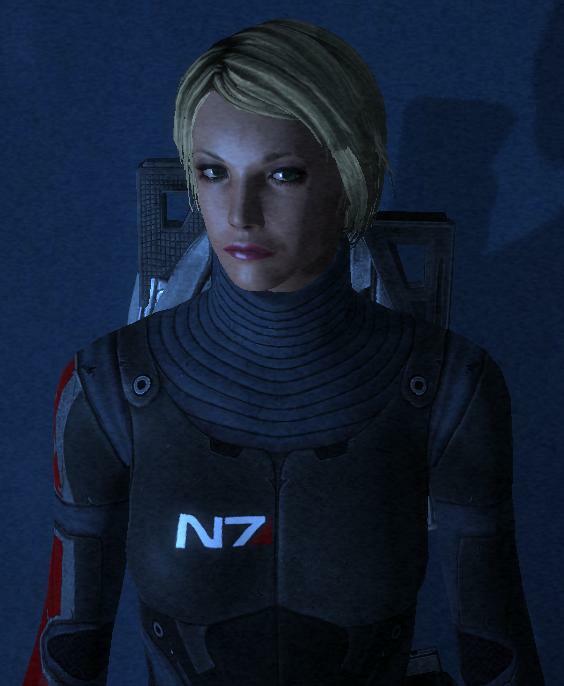 Left Anya Stroud: Former desk jockey turned Gear Anya is playable in Gears 3. Anya is the daughter of one Helena Stroud, who helped train Marcus Fenix during the Pendulum Wars (massive war for fossil fuel). Helena was pretty much Sarah Conner. Right: Sam Byrne, Daughter of a Pendulum War vet, Sam grew up surrounded by guys in armor. She's a no nonsense kid of gal and is also the tattoo artist for the Gears on base. Much like the story of Private Ryan, the Carmine brothers all shipped off to War. Clayton is one of the last surviving Carmine brothers. Both Anthony and Benjamin died while serving briefly in Delta squad. 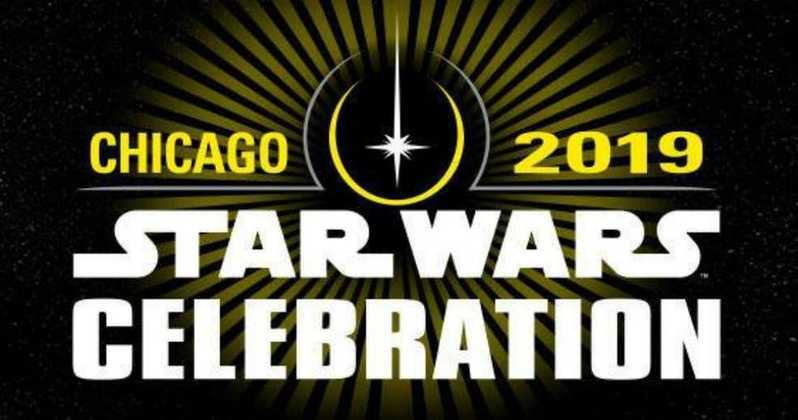 Star Wars: The Old Republic – Now with Commander Shepard! Straight from the PAX East 2012 expo floor comes a an excellent Arcade Kinect game from the fine folks at Iron Galaxy. 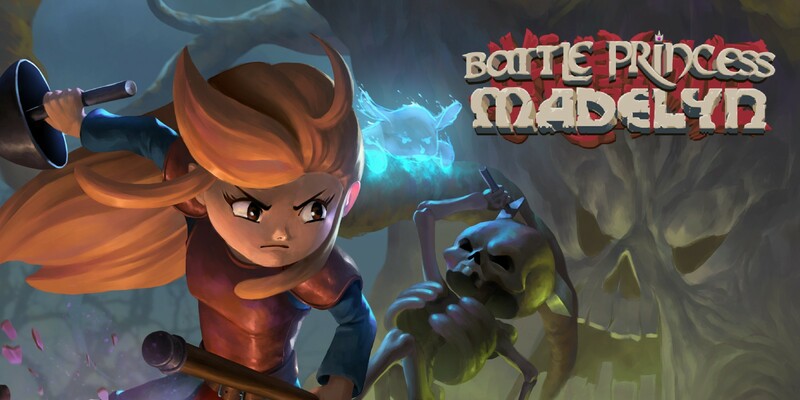 The Wreckateer puts you at the controls of a ballista as you wreck havok in goblin infested castles. 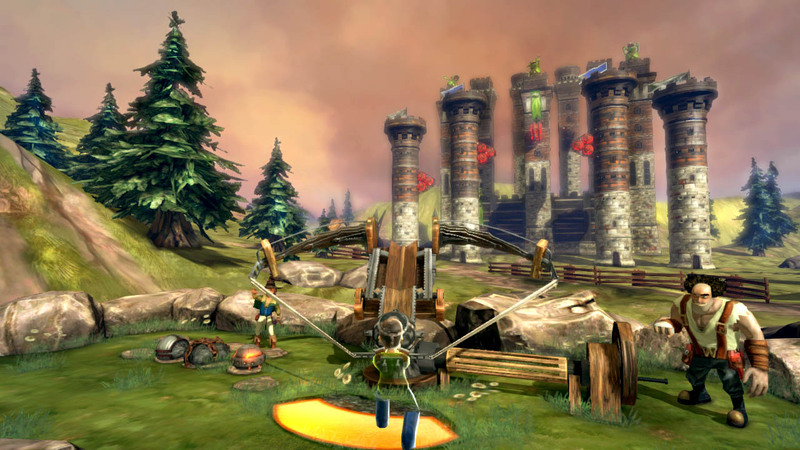 Shots fired from the ballista each have their own powers and abilities — and you control all of the action using the Kinect for Xbox 360 Sensor. The verdict? It’s a hell of a lot of fun! Oh man, not being a huge fan of Alien (underground or space =) ) games I really enjoyed Gears 1 and only got to play Gears 2 in horde mode. I need to set aside some time to do a play through of Gears 2, preferably in co-op. Man, I need to get a xbox. Nick, it’s well worth it. 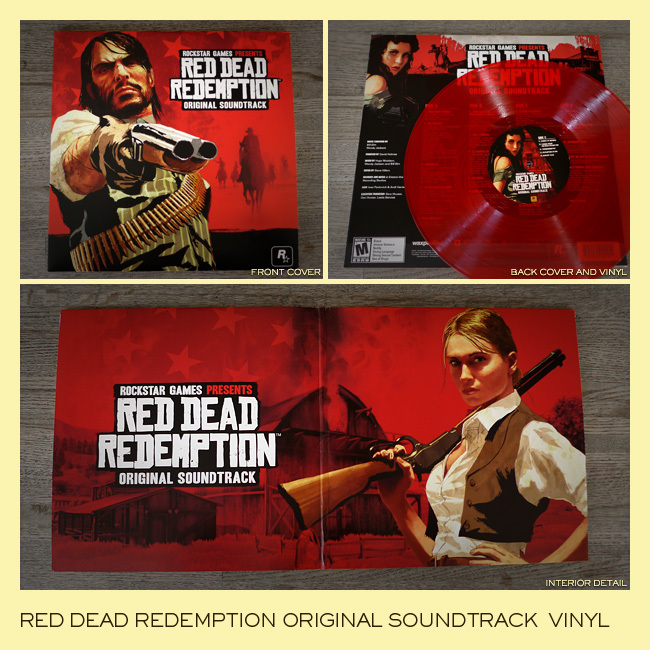 The series plays as well as it looks. Champions Online: Free For All – it’s good! The death knell of the music game: Guitar Hero cancelled.